Erik Stark is an Expert Real Estate Entrepreneur, Educator, Marketer, Ubercool Dad and Dedicated Husband of 13+ Years. 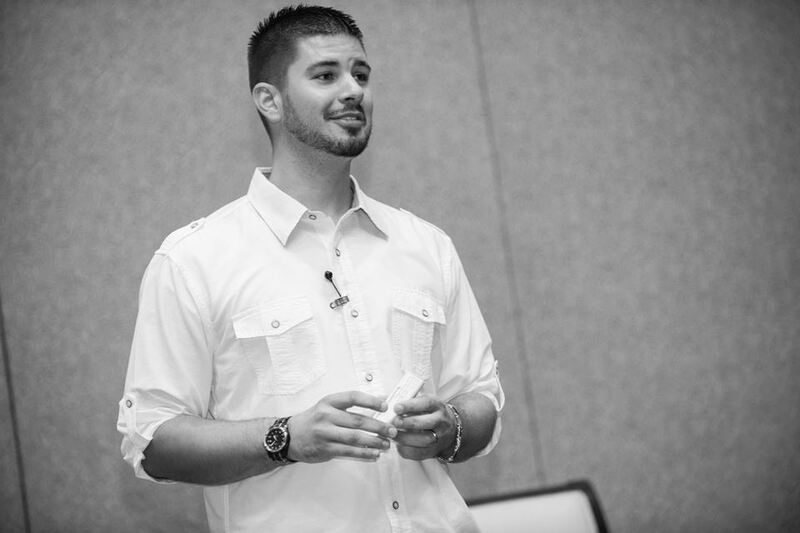 Erik has purchased hundreds of properties, created masterful marketing pieces, shared the stage with the top real estate and personal development educators, helped thousands of people improve their lives and continues to pour his life into people, friendships, disciplines, breakthroughs and growth. Erik was featured on Fortune Builders Mastery as an honorary student, doing several case studies on assignments, flips and rehabs. He was a Coach for Preston Elys REO Rockstar program and a BETA tester for Freedomsoft Real Estate software. He is also Co creator and Co founder of The Drunk Letter and SmartSell Property Selling System. • Committed man of 13+ years to his lovely wife who supports his sacrifice, breakthroughs, appreciation for great living and constant and never ending improvement of life. Check out what Erik has been up to!